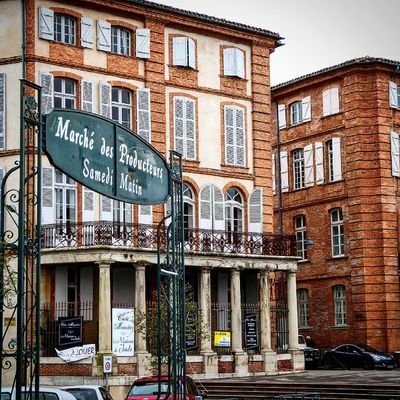 The market of Brocante Antiquités organized by the Association of Courtyards of the Tarn et Garonne settles place Lalaque in Montauban. Our event aims to welcome professionals unpacking a range of old and varied goods. Come and find all sorts of antiques: art objects, furniture, vintage, jewelry, tools, musical instruments, lighting, toys, linen, books, paintings ... on a nice and partly covered space. You will have the opportunity to eat at the brewery "Le Marignan" which offers a lunch package for each event.